Helps you to reduce eye strain by dimming the screen. Is there a better alternative to Desktop Shades? Is Desktop Shades really the best app in Productivity category? 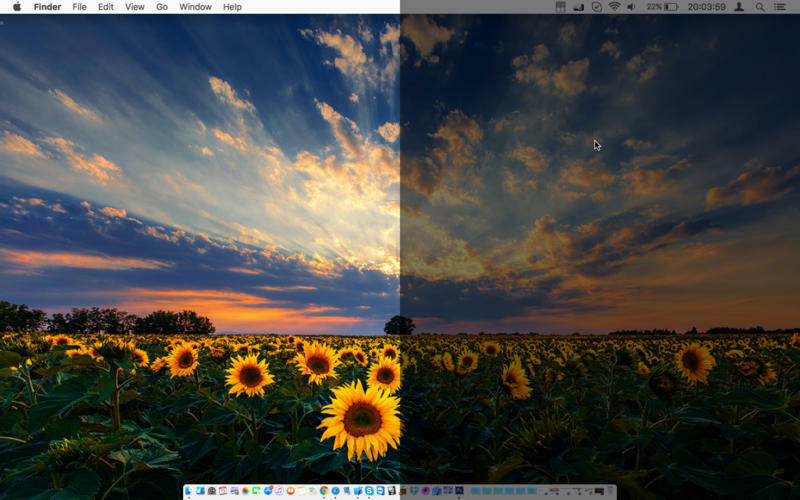 Will Desktop Shades work good on macOS 10.13.4? Desktop Shades helps you to reduce eye strain by dimming the screen much more than limit of your screen. Adjust the level of darkness as whatever you want. 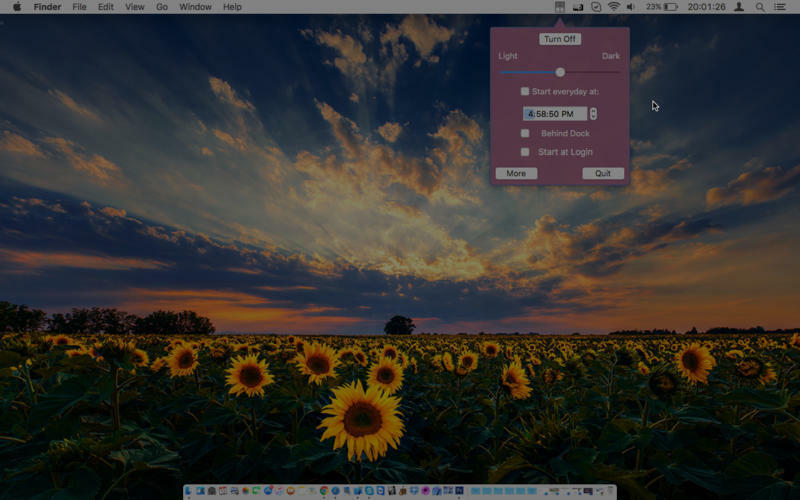 The simplicity of Desktop Shades will make the app extremely easy to use.